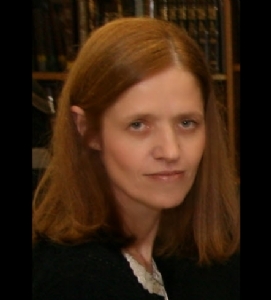 Yael Rosenberg has been involved in the Medical Field since her graduation from Beth Israel Nursing School in New York. Yael who also earned a degree in Health Administration is a dedicated health practitioner and consummate professional who has been involved in the healing arts for over 25 years. Her care has been extended to people of all ages and cultures. During her career in nursing, Yael specialized in Pediatric Nursing, and Geriatric Nursing, working in New York hospitals as well as in the home care industry. Yael held top positions supervising administrative and field operations in home care. Yael has also ventured outside the realm of conventional medicine, and embarked on a healing path utilizing alternative and complementary healing methods. Teaching adults and children the importance of good nutrition, exercise and other preventative practices, Yael continues to promote the maintenance of health and wellness.